Next generation Tenant Billing software, launching soon. We strengthen our position with EDW Technology who are experts in developing, implementing and supporting best-in-class retail electricity supply software solutions. Our market leading Cloud-based Energy Management software becomes available to public sector organisations throughout the UK as part of the Crown Commercial Services G-Cloud 9 Framework Agreement. We welcome back BT as a software customer. Sigma Cloud is launched, the new home for hosted services providing access to our Sigma browser interface and Sigma Energy Viewer. Heat Metering for Renewable Heat Incentive (RHI) training continues to provide first class training with three successful sessions throughout the year. Tenant Billing Service is launched to help multi-site organisations to divide utility costs between tenants. The 28th User Group Conference marks our 30th year in business. An “Arrive and Drive” breakout session to showcase Sigma Energy Viewer was introduced to the event for the first time. The Online Training Academy, free video training for Sigma software users, was launched at the 27th Annual User Group Conference. CRC Software version 3 released. Following the use of a new agile programming methodology involving beta test customers, we launch Sigma Energy Viewer. A Fuel Card Validation Service is added to Energy Bureau offering. 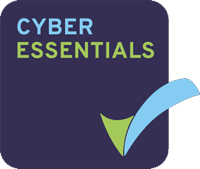 We join the NHS Shared Business Services (SBS) Framework for Bill Validation and Cost Recovery. A meter read app for mobile phones is launched. A Data Processing Service added to Energy Bureau offering. Renewable Heat Incentive (RHI) service is added to the growing portfolio of Energy Services. This includes “Independent Reports on Heat Metering Arrangements’ (IRMA) and a RHI grant application service . We undertake all Sainsbury’s RHI work for their large deployment of biomass boilers, ground sourced heat pumps etc. ‘Greenhouse Gas Reporting’ and ‘Project Tracking and Measurement & Verification’ modules are launched. We release the inexpensive ISO-wiki.com and wiki50001.com frameworks to help consumers comply with these ISO standards. Web Dashboards are launched for the mass viewing of energy data. We announce the launch of web browser based version of Sigma software. We are the first UK company to launch a complete Carbon Reduction Commitment (CRC) module in response to UK legislation. The innovative wiki based framework for BS EN 16001 Energy Management Standard is launched. ISO 9001 and 14001 standards are achieved using an innovative Wiki Framework. This is the first time the Lloyds Registry have seen this done. 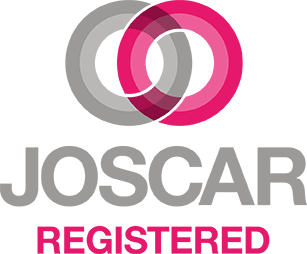 We are first UK company to launch a Display Energy Certificate (DEC) module and capture a 20% market share in the provision of year one DEC services. We move into larger, newly refurbished offices. Our Bureau service helps Ealing Homes recover over £800,000 of incorrect VAT and Climate Change Levy charges. Our Energy Bureau helps Royal Mail Group save over £3m through cost recovery following the identification of billing errors. SigNet 2 is launched: an enhanced web interface for our Bureau customers to view their data. We create an Energy Services Department to offer energy related services and consultancy to fulfill customer demand. 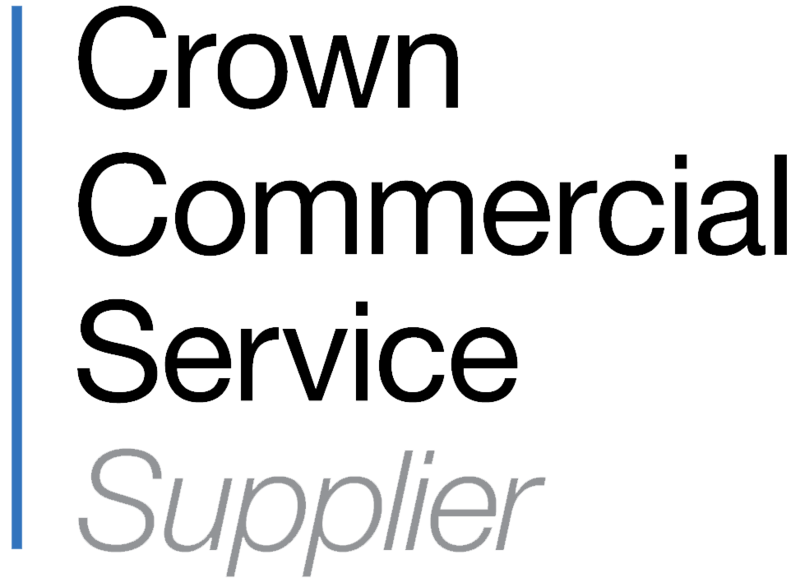 We retain our status as preferred single supplier to the UK Governments (through Office of Government Commerce – Buying Solutions) for energy bureau and consultancy services for a further 5 years following competition from 13 other organisations in an OJEU process, meaning public sector customers need not go out to competitive tender. SigNet is launched to offer a web based delivery mechanism for our Bureau customers. Following Schlumberger’s announcement to sell off its worldwide metering business, our Directors buy back the company from Schlumberger and regain independence. Sigma Energy Management software, the culmination of the large Java software redevelopment, is released. We are acquired by Schlumberger to complement their worldwide meter manufacturing and operations activities and introduce the software worldwide. We retain our status as the Government’s preferred bureau service provider following a competitive tender for a further 5 years. A billing Query Management System to process bill queries with utilities is developed. Our Bureau successfully signs up Whitbread for invoice processing and validation services, recovering just short of £100k in a 3-month trial. We enter a £1.5m joint venture with San Diego Gas and Power to initiate the process of re-writing our software suite in Java, which leads to system wide integration and compatibility. Supported by us, BT receive and process the first utility bills in the UK to be supplied through Electronic Data Interchange (EDI) in a TRADACOM 26v3 format that will become the national standard. We develop the Bulk Bill Checker (BBC) module which automates the processing and checking of utility bills. The first of its type in the UK. Following the opening up of the UK electricity market we enhance the already established tools for tariff analysis to support the analysis of complex tendering and launch TEAM Trader. We become the single preferred public sector supplier under a new Office of Government Commerce framework for Software and Bureau Services. The Department for Transport Local Government and Regions (DTLR) become the first customer under the framework. The deregulation of the 100kw UK electricity market and the growth of building management and metering systems provides an abundance of “interval” half hourly data for energy management. We launch Automatic Monitoring System (AMS). The high price of energy and UK Government support for promoting energy management helps our “Energy Accounting” software quickly become a market leader. We hold the first User Group Conference at the World Trade Centre in London. After extensive testing in four BT districts, and against competitors, we sign our first corporate deal with British Telecom for the supply of energy management M&T software for the UK Districts. Our M&T software system is purchased for the first time by Peter Piper (yes!) at the London Borough of Hounslow. Founded by Paul Martin as the Energy Auditing Agency to develop software solutions for energy management. 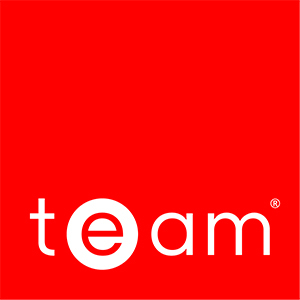 We became known as TEAM, which was an acronym of the Targeting, Energy Auditing and Monitoring software that we produced. The name stuck and this is why we are better known as TEAM.